Y'all are going to have to be patient with me today! 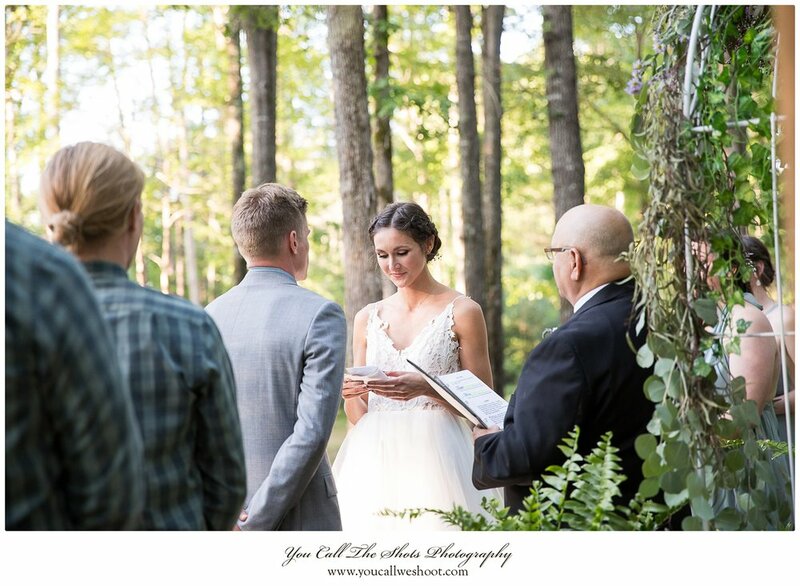 I've got a wedding to share with you that is so full of color, love, tenderness, family, and sweet details that no matter how I tried, I couldn't condense it into 20 images or less. So this is a BIG blog post! I'm going to try to keep my words to a minimum, and maximize the beautiful photos! 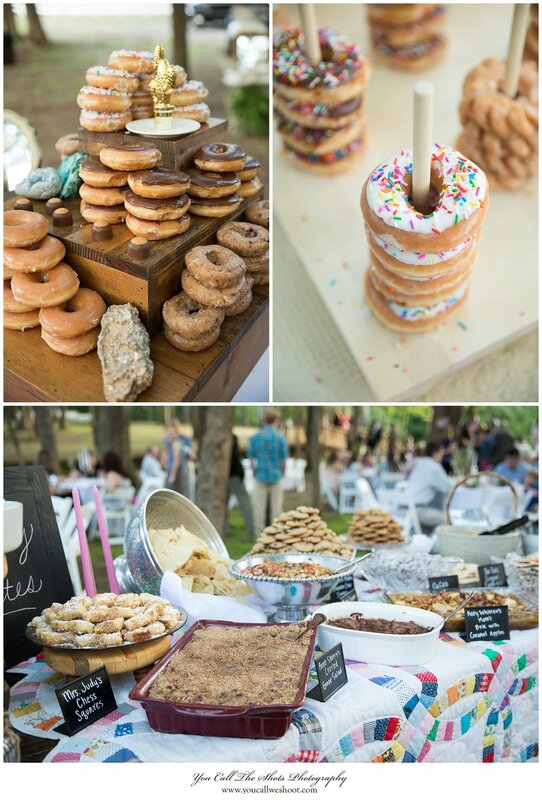 So ENJOY this lovely backyard, boho wedding! I love backyard weddings. I love rooms that are full of memories of little girls growing up. I love tiny flower girl dresses that match the bride's gown. I love pups and laid-back grooms and ties that go missing, but are found just in time. All these images of Brandon and his guys hanging out were taken by our photographer in training, our son, Eli! I love First Looks in the green May woods. A First Look captured on film is extra, extra precious. I fell in a hole while taking this image. Totally worth it. 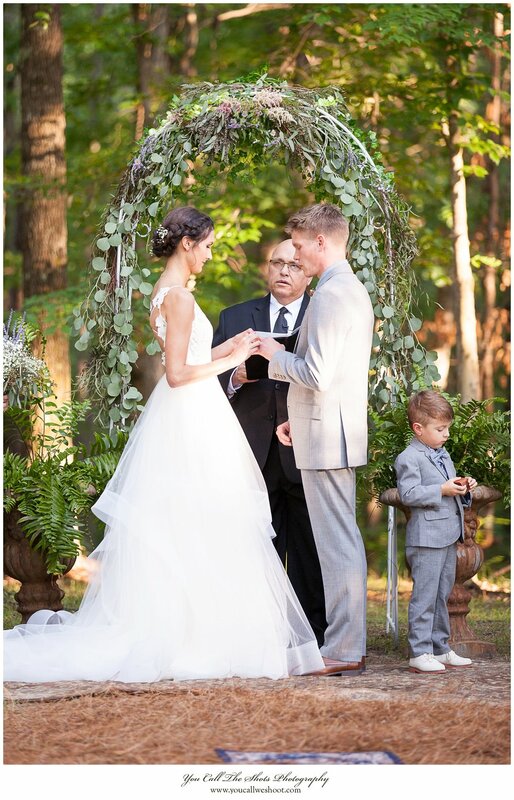 I love shy little ring bearers who are just not sure about this whole big dressing-up thing with all these strangers around... but when he sees his momma, it's all okay. I love tiny flower girls with big bouquets. 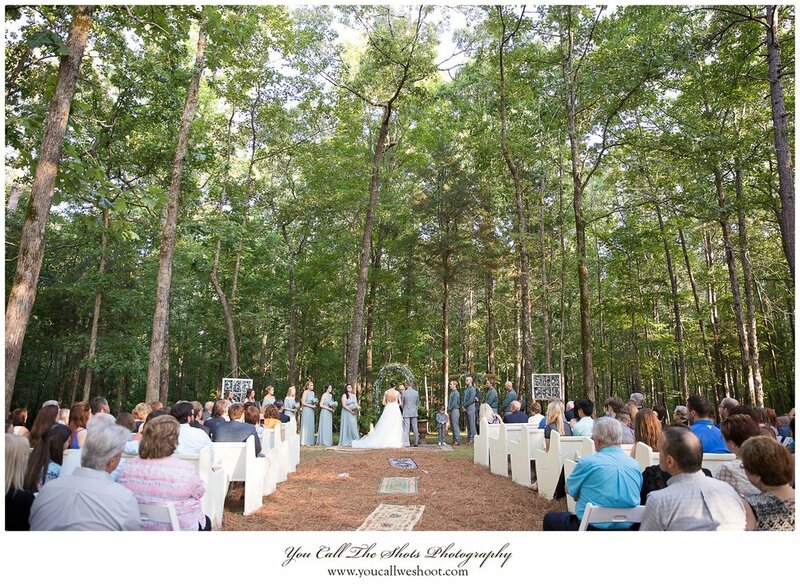 Katy-Whitten and Brandon's family and friends pulled together the most DARLING backyard reception! It took weeks and weeks of preparation and lots of late nights and early mornings, but Y'ALL. 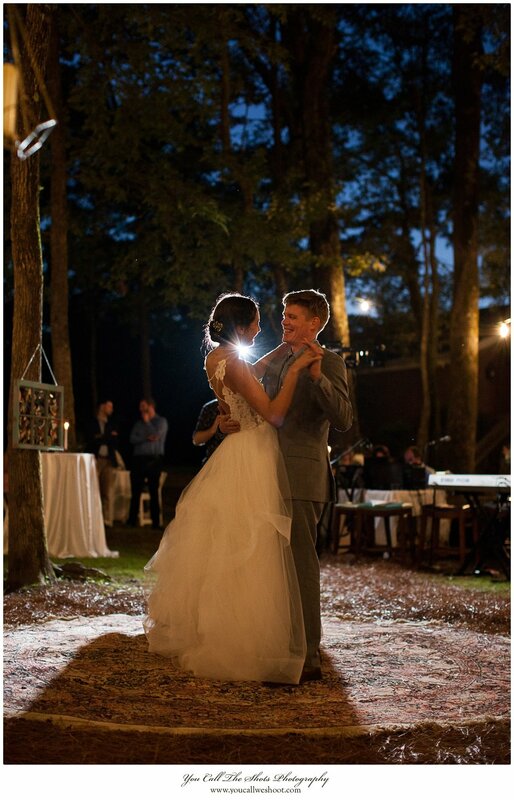 Isn't this the cutest DIY backyard wedding you have ever seen? This mailbox told the story of how Katy-Whitten and Brandon's love grew through their letters. I love baby flower girls that run RUN run down the aisle, petals flying everywhere! Katy-Whitten and Brandon's reception evening was just PURE, y'all. 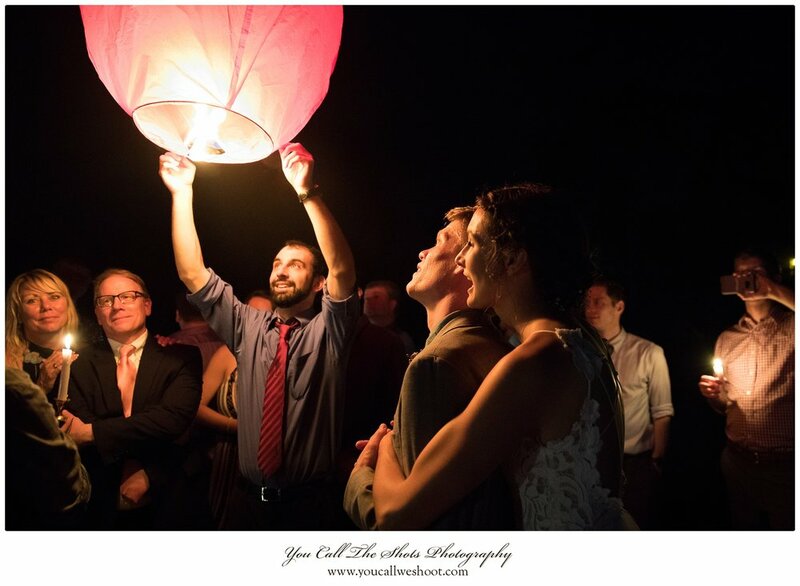 It was a heartfelt and joyous celebration of these two! Everybody danced, y'all. EVERYBODY! And I don't dance by myself! But I did that night! And then there were the sky lanterns. I loved the moment when the evening sky turned deep blue and the lights begin to shine warm in the night. 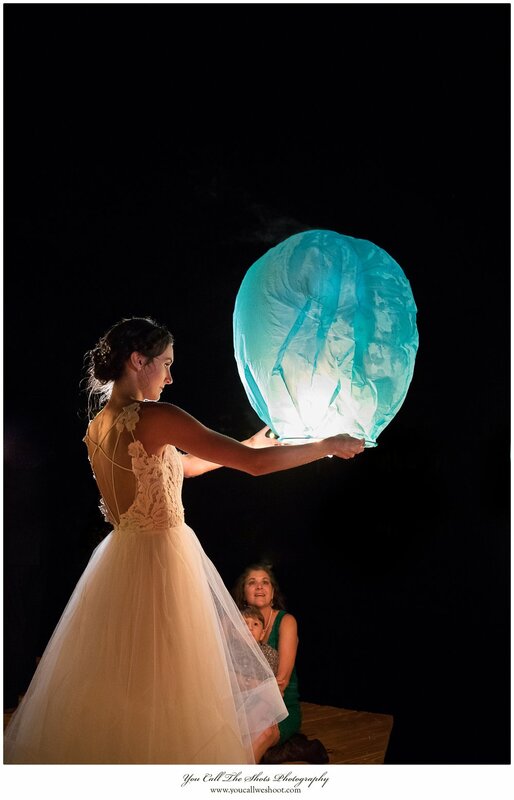 I loved when the bright, fragile paper carried hope, love, and joy into the dark night sky. I loved seeing this moment by accident. I love endings that are really beginnings. 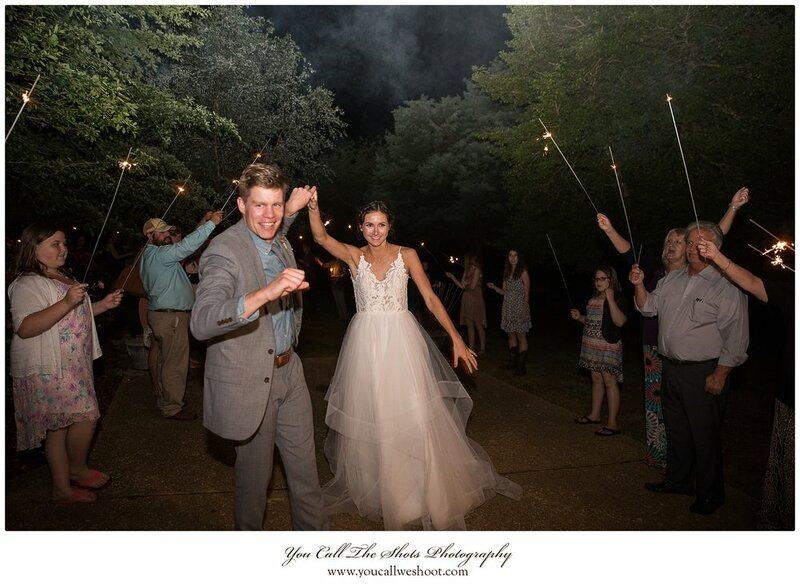 Y'all, I know this post was a little different, but I realized if I tried to write down everything I felt about Katy-Whitten and Brandon's wedding day, I would drown the beautiful photographs with too many words! So I went with as few words as possible. But here at the end, I have to use a few more words to say that this day was pure joy for us. We've known KW and little Zooey and her precious family for several years, and they have become like family to us. The Davidsons have walked with us through the valleys and rejoiced with us on the mountaintops, and we love them dearly. And when we met Brandon, we immediately felt he was a kindred spirit, and we are so grateful that he and KW & Zooey found each other! These three have wonderful adventures ahead of them, and we are so happy we were there to celebrate with them on their wedding day. Congratulations, KW, Brandon, and Zooey! Never stop dancing!